Sega’s Dreamcast is one of the best gaming console of all time. Back in the day it was so advanced that it made a whirl in the gaming industry. Sega’s Dreamcast console is not easy to find that is if you are wondering to play those retro titles. But it doesn’t mean you can’t play those games again. All you need is a Dreamcast Emulator compatible with your platform. In this list we will be focusing on best Dreamcast games of all time. Soulcalibur is a fighting game that is considered to be a masterpiece. 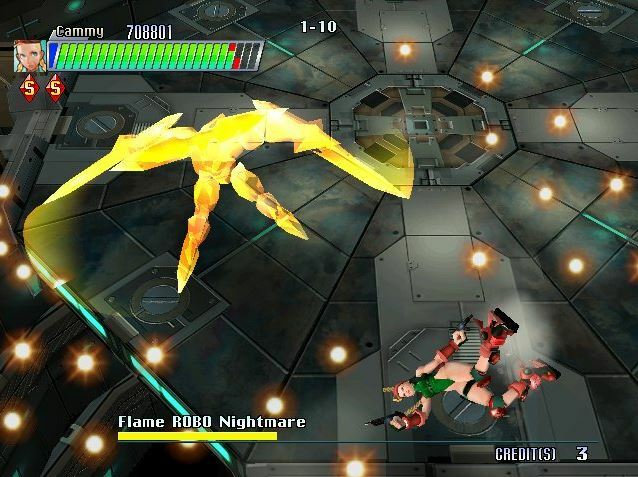 Namco’s title for Dreamcast was very popular back in the day because of the 3D look and gameplay that it delivered. Upon the release it was the only game with such good visual graphics. Not just graphics but the weapon combat in the game is also remarkable. Soulcalibur offered the player with various game modes to play from. It gave the user 8 direction running system and a whole lot of cool moves. The player can’t put down their controller without playing “just one more round”. 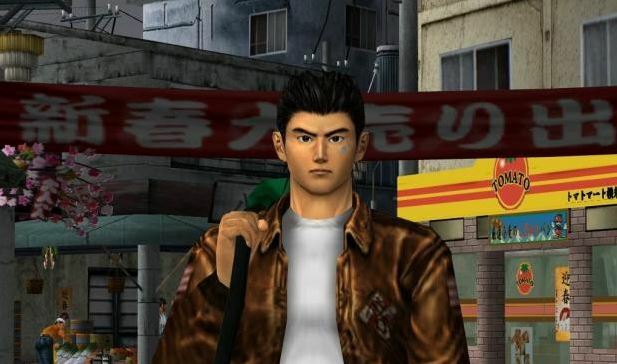 If you had a Dreamcast I can bet you had Shenmue in your game library. The best open world game for Dreamcast was developed by Yu Suzuki. Ryo Hazuki is on a quest for taking revenge in this epic tale. Situated in late 80s Japan, the environment design is brilliant. Third person perspective gives a good feel to this game. The technical achievements that this game had were not achieved by any other game at that time. The story is so intense and indulging that you won’t regret playing Shenmue series. 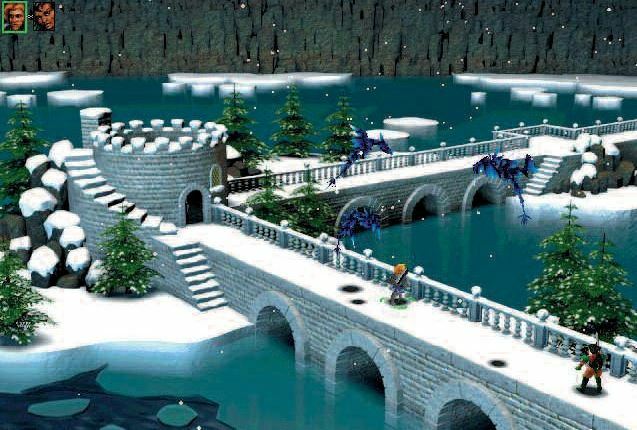 Upon its release there were many claims that it is the best final fantasy clone. Some even said that it is better than the series itself. The fact that still stands is that Skies of Arcadia is the best turned based RPG game. 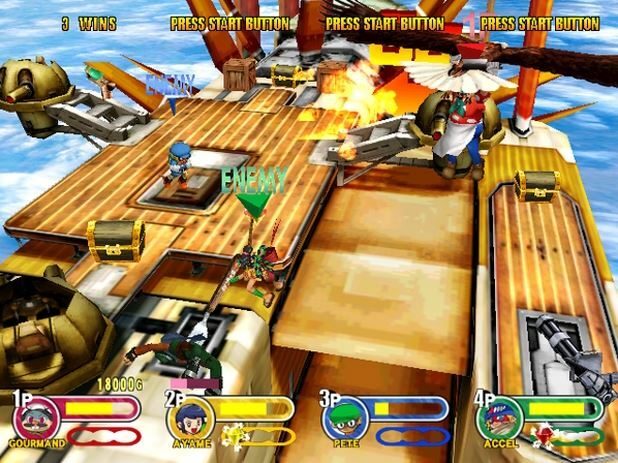 The story focuses on a blue rogue air pirate named Vyse and his friends. 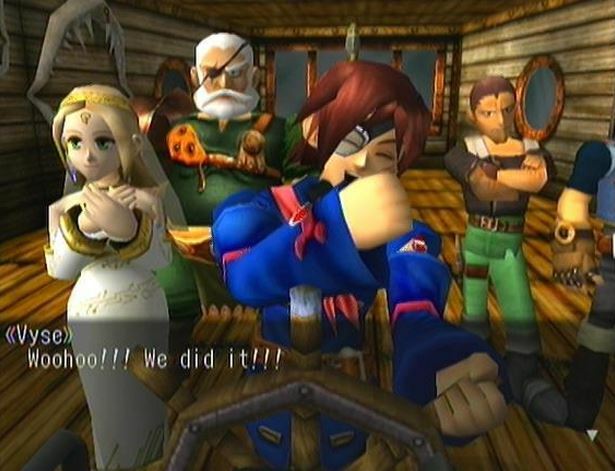 Skies of Arcadia is a masterpiece with a huge world, good characters and a bunch of secrets to be discovered. The ship to ship battle will give you a intense gameplay. The word out there is that it will make you enjoy your every minute spent in-game. 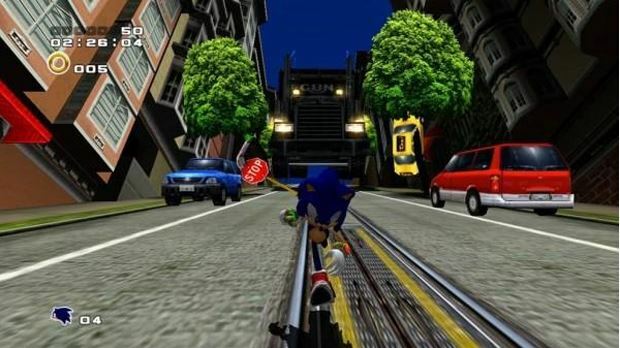 The first releases of sonic adventure may have upset the sonic fans a little but the Sonic Adventure 2 compensated for that by being awesome than ever. It was exceptionally good then its prequel in a lot of ways. It gave its users a feel of classic old sonic mixed with 3D and new content. Also it is a great Sonic 3D game and the only good sonic game in the 3D arena. Don’t even bother playing the prequel or the sequel we don’t want you to spoil your Sonic fun. 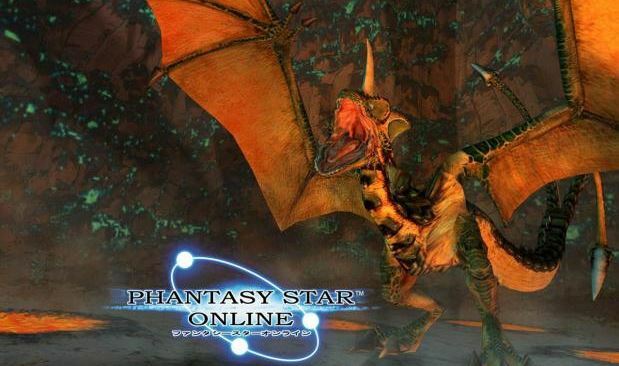 Phantasy Star Online is a very unique game for Dreamcast console because of the fact that even today there are not many MMORPG titles available on consoles. Dreamcast released the very first and very liked title back in the day. Earlier it was just a very long series of games but they made this new entry into an online multiplayer game and got the spotlight. We play as a hunter and our job is to provide some action at planet Ragol. It is a very enjoyable game even if you are playing it again. Who is not familiar with the famous Marvel Comic’s characters. 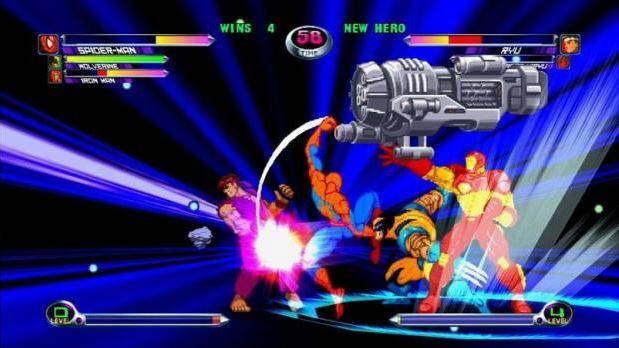 In Marvel Vs Capcom you can choose any character from the huge list of available characters. What comes next is an experience that is a dream of every console and comic lover. It is said to be the best 2D beat ’em up game ever produced. Although it has now moved to different consoles like PS and XBOX, still this was a marvelous game during its time. This list would be a trash if we were letting this title pass. The Resident Evil franchise is without a doubt one of the biggest names in the gaming and entertainment industry today. This installment in the series was an upgrade from a 2D game to a very fresh 3D game. You will be playing a very long story consisting of two parts as Claire and Chris. This game is no different from the others in the series when it comes to the villain. Fight against the infamous Umbrella Corporation to take down Ashford. 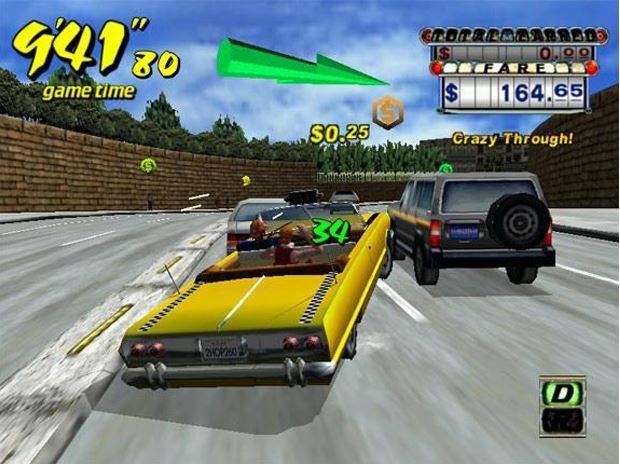 What could be more fun than the classic Crazy Taxi 1 and Crazy Taxi 2. If you are not aware of it and is thinking it is some kind of simulator let me warn you, it’s not. It is a checkpoint racing and drifting game. As a cab driver, your prime objective is to pick up the fares and drop them without wasting any time. Go as fast as hot you want but get things done and get your fare. Use your crazy earned money in unlocking and upgrading stuff and enjoy the ride again. The beautiful visuals and the awesome soundtrack alone makes it eligible for our list. What is amazing about this game is that with time it changes. The more you play the more you kill enemies and complete missions the world changes from wire frame to a completely shaded one. This is not only stuck to the visuals but as you grow in-game the music adds a layer to it and get more good and intense. This game presents the user with an experience that no other game is able to give till date. 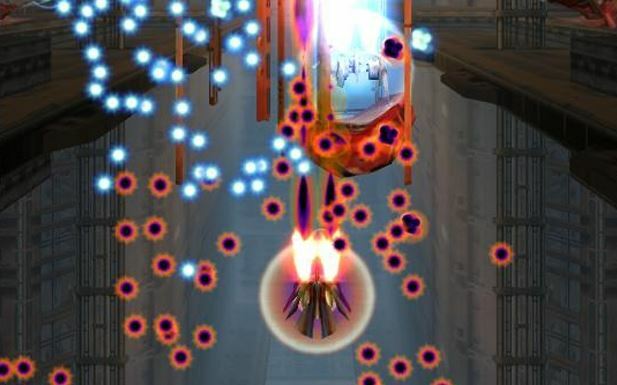 You will find Ikaruga in top spots in most of the lists for good reasons. This is arguably the best shooter game every made. 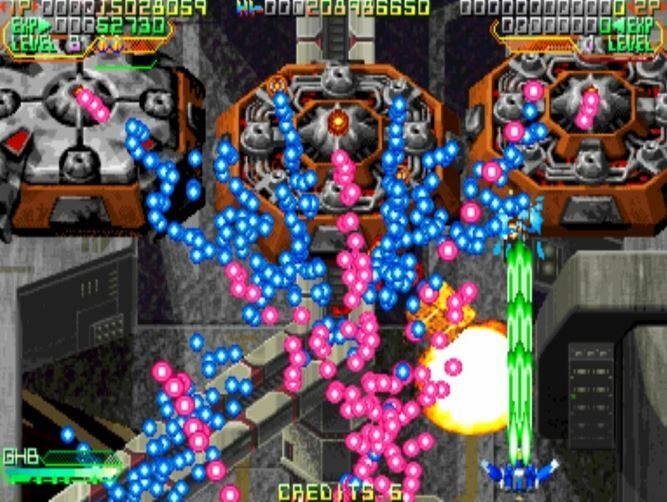 During the first look it is same as other shooters but after observing it further the user gets the black and white enemy projectiles which make things more interesting. The concept is pretty simple you have to change your color from black and white to absorb enemy projectiles. The speed increases as we proceed and you have to master this skill to keep the screen empty. 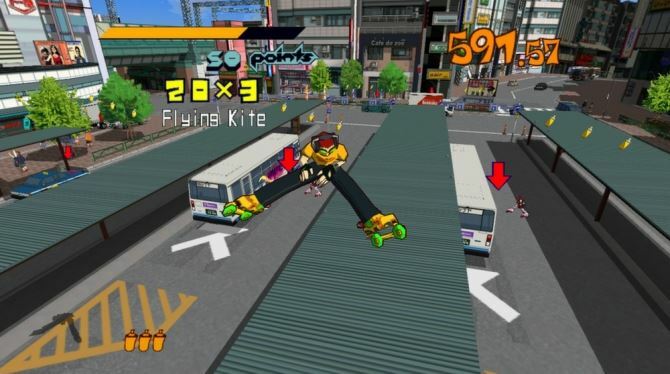 The funky soundtrack with great visuals that how we are gonna describe Jet Set Radio. The concept is pretty simple, you are a skater with a spray can. All you have to do it paint the futuristic city of Tokyo with graffiti to oppose police and the rival gang which are out there to get you. The environment can be used to do a lot of unexplored stunts and tricks. You will increase your gang as yo progress in-game. And the best part is that you can design your own graffiti and use it instead of the ones already present. The game is not just good visually but also pose a challenge which makes it more enjoyable. If you like to dance then this is for you. Samba De Amigo is one of the best dance and rhythm game every released. What attracts is how much colorful this game is. It has some preinstalled Latin classics to shake you body to. But the feel and the gameplay together makes it a instant party classic. This game was the very first in its series and all the other are not worthy enough. But Samba De Amigo is way too amazing to miss out on. We all have seen what Capcom is capable of doing with the 2D fighting titles. Its one of the best company in that genre. But with Power stone 2 it showed what else it can actually do in the fighting genre when it comes to 3D. It had a four player battle to get things more interesting. It resembles 3D Smash Bros a lot and the concept of the last man survives is the same. The game elements like powering up a character during the game make it very competitive and fun to play. Sega made an effort to produce Metal Gear Solid for its own platform and without a doubt succeeded to a level where the game was praised. The story is really very interesting, you play as Jack Wade, suffering from amnesia after you woke up in a strange lab. Your job is to deal with the very dangerous criminals. On your way towards completing the mission, you will unveil a very seedy conspiracy. The third person action along with the action sequences make it a very hot title with continuous action. 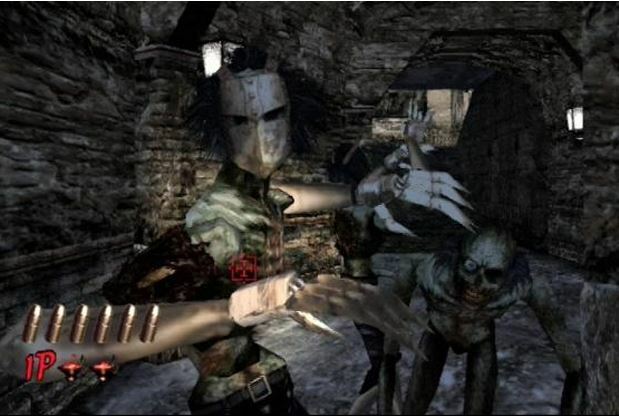 There are very few games produced at that time in horror genre and not all were good. House Of The Dead 2 is a brilliant piece of work in this genre. 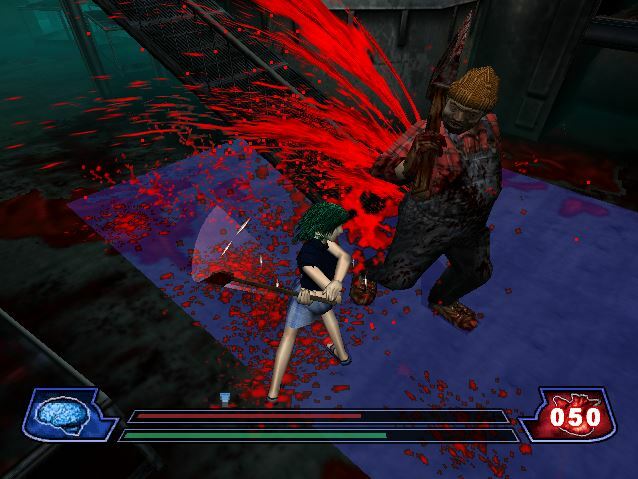 Sega focused on slaying the dead who came after you in an attempt to make you one of their own. They are probably dead bodies and not zombies which makes it even scarier. The boss fights are very action packed and it will scare you for sure with its cheesy plot and a brilliant voice acting. If you want to enjoy your Halloween this will make your worst fears come true. The graphics are stunning and the walking dead are something i would not want to see again. Final Fantasy is considered the god of RPG titles and the inspiration to many developers. One such inspiration was converted into a game, Grandia 2. Inspired by the famous franchise Final Fantasy, Grandia 2 was an RPG title with very well developed combat system along with the beautiful story telling. The combat mechanics are almost similar to that of Final Fantasy but a little restricted. There is a timer system which can actually be used to cancel out moves and hitting he opponent with some great combos. It was not something all new but still, it was very well balanced and justified game to play and enjoy thus made a place for itself on our list. 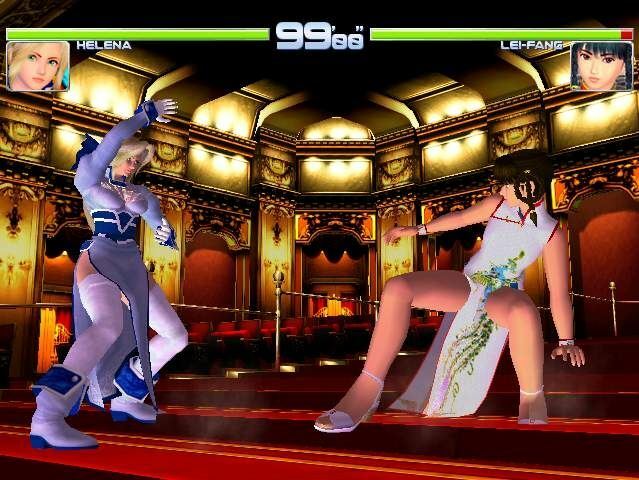 Dead or Alive 2 is believed to be one of the best fighting games gaming industry have produced for consoles. 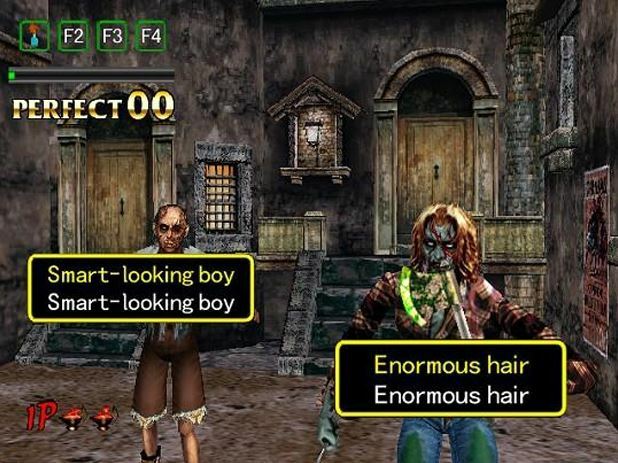 With the attractive character design, it also has a very strong and prominent gameplay. It is a smooth game with a little complex fighting system, large arena to fight in and various opponents to fight against. 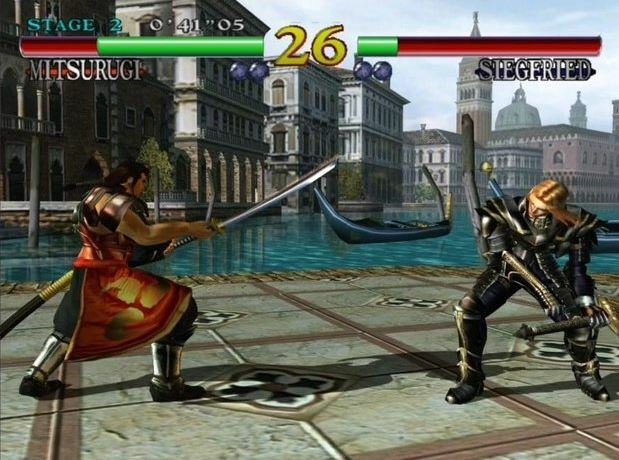 Although it is not as popular as the Soulcalibur still this game stood out and earned a name for itself in the community. It was a success and is worth a try. 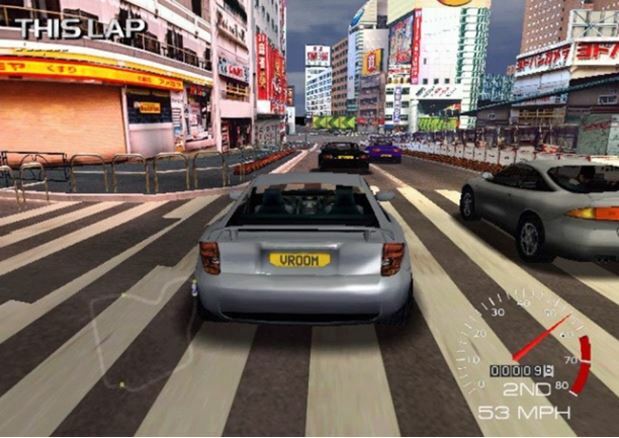 Taking on London, Tokyo and San Franciso’s racers, Metropolis Street Racer is a unique racing game in its own way. The environment created is similar to the big cities to the very small scale details. The brilliant driving mechanics and the fact that the driver gets rewards for how stylish his driving was, makes us cringe to this game. Get more points in-game to unlock new cars and new tracks to play on. These game mechanics were so good that they were replicated again and again. If you know anyone from the Europe who had a Dreamcast then they can tell you about Chu Chu Rocket because this is the very first game that they have played as it came with the console for free. Chu Chu Rocket was not that impressive when we compare it to other titles in the list but the fast-paced puzzles made up for it. The concept was quite simple all you have to do is place arrows to guide the mouse into the rocket by making it dodge the cats in its way. The puzzles are easy but the speed makes things interesting enough for it to be played with friends. 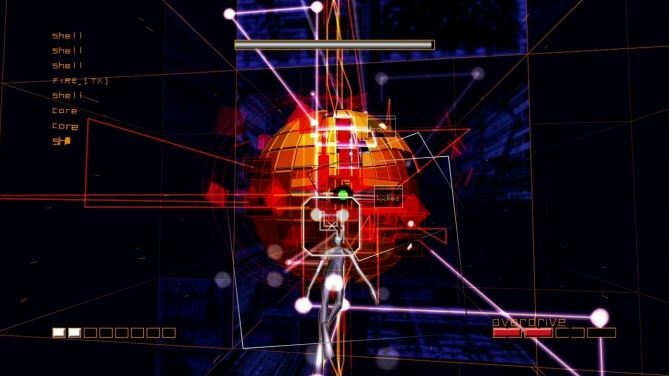 When we talk about Mars Matrix all that someone can experience for sure after playing it is adrenaline through their body. This fast-paced loud and proud shooting action-packed game was a topic to talk about a lot at that time. This was a hell of a game for a shooter title. You can see a lot of bullet projectiles at the same time on your screen. The intensity of the game and its shooting element increased as you progress through the game. One of the challenges that the gaming industry faced at that time were the physics. And tennis being a sport was were tough to implement because of the same reason. 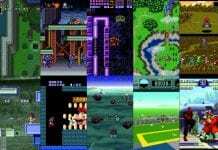 But thing like these were no problem for the developer at Sega. Thus they created Virtua Tennis 2, a piece of art. 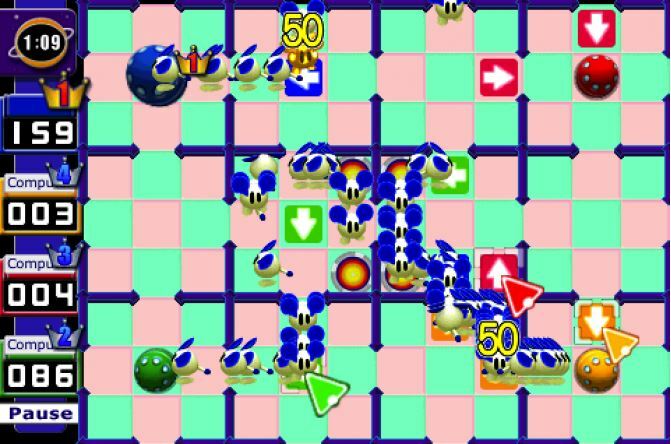 The game had some interesting game modes to play form therefore making the user to hook on it. 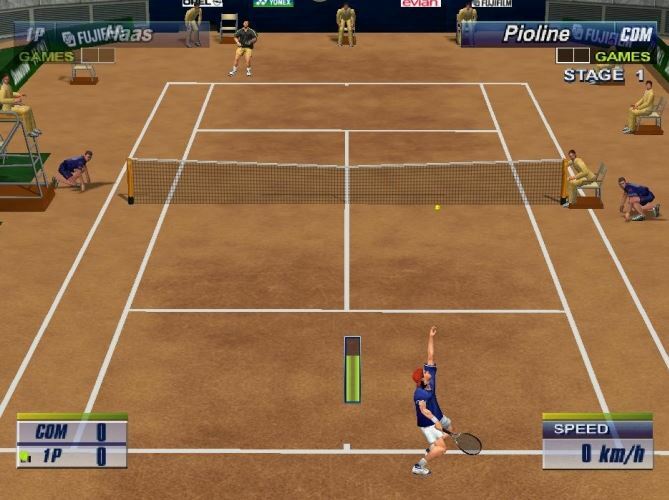 Although, in gaming industry, tennis have evolved massively from the release of Virtua Tennis 2. But still if you will ask the owners of Dreamcast, they would prefer it over any tennis title. 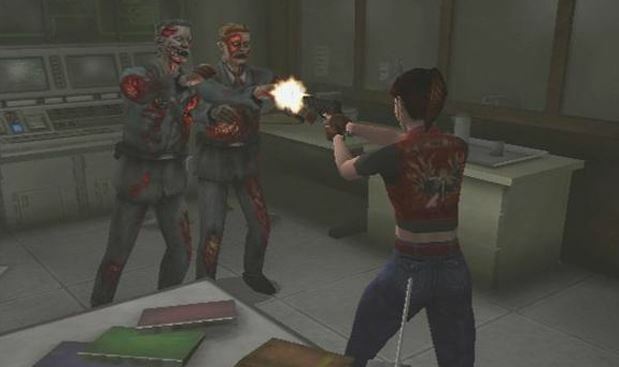 It is not every day that we add an educational game into out list but we couldn’t stop ourselves to add Typing Of The Dead. Also, this is not an ordinary educational game but it has to offer a catch to it. Typing Of The Dead make full use of the Dreamcast Keyboard peripheral to be played. You have to type the words on the screen as fast as you can so that you can shoot the zombies that are advancing towards you. This game does not have to offer much but at least it increases your typing proficiency. The sad part about this game is that it was not that played and was missed out by a lot of Dreamcast owners. 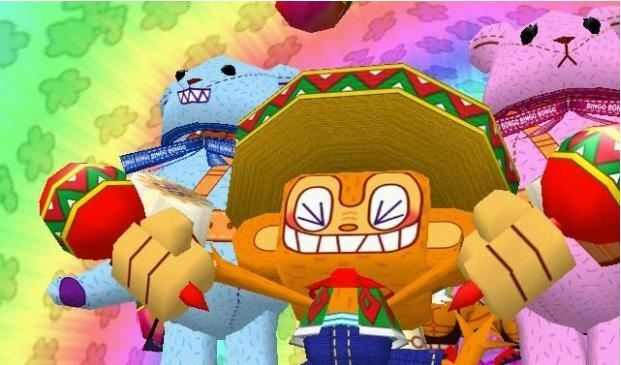 But the reality is it was a very good game and was loved by anyone who played it on their Dreamcast. The game is all about you trying to navigate through a freaky park using almost nothing but your own instincts to evade the traps and threats. The last thing you can count on is the googles and the game sense. 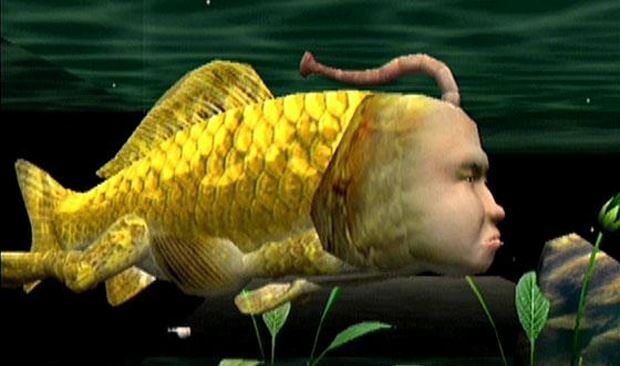 One more game that was missed out by a lot of people is Seaman. Trust me you would love to play this game more than once. The game is simple, you have to interact with the creature Seaman and develop his skills. The outcome of the game primarily depends on how you took care of the Seaman, either it will become your friend and will talk to you or it will hate you and will start ignoring you. Show your parenting skills and don’t let the creature die is all that you have to do. One of the most underrated RPG game is what we will call Silver. Although it was first released on PC platform than on the Dreamcast console. Visually it was similar to the famous Final Fantasy VII, the characters were 3D polygon figures and the pre-rendered environment look very smooth with the game. This was not a turned based game but the more play had full control over the protagonist. You as David, have to eliminate the evil king Silver. Another entry from the famous developers, Capcom. 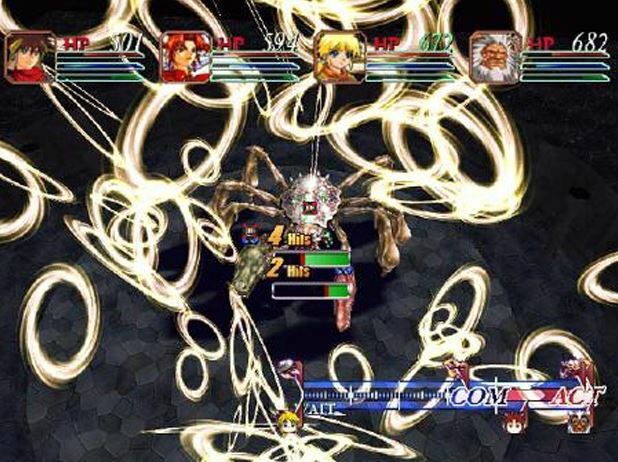 Cannon Spike is another fighting game which is different in the sense that it focuses on street fighting. Beat ’em up style is complemented with Cammy and MegaMan joining hands to kick some serious butts. The character design is unique and yet make us remember that its a Capcom game. The environment design is something to look forward if you are planning on playing this title soon. Have you ever beat someone to death with a big fish? Don’t worry Dynamite Cop will give a chance to do so. 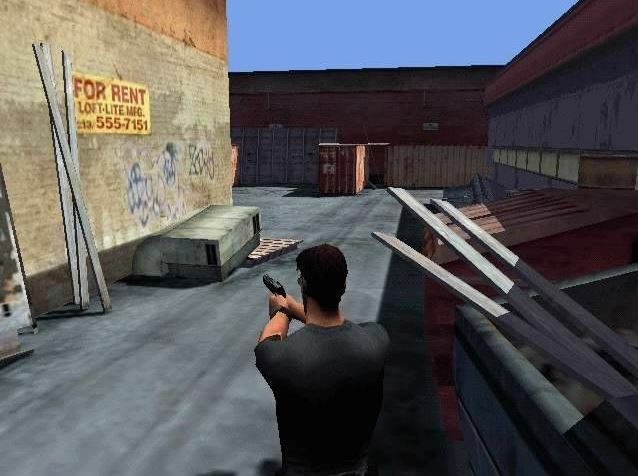 Many people believe it is the successor of the title Die Hard but was not named Dynamite Cop because Sega no longer had the rights to Die Hard. This game is so crazy that it will make you turn into a maniac to enjoy this game to the fullest. Some really unreal things will happen when you will play this game. But that’s what Dynamite Cop is all about, the massive unrealistic scenarios make this game so much fun to play. It is true that Sega has a lot of interest in Ferrari. 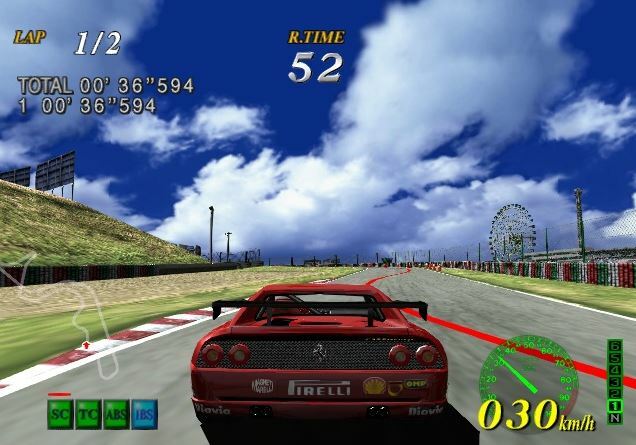 We can see this in the game F355 Challenge in which there are a tonne of Ferrari cars are used. First unofficially but then licensed to make sure they are on the right side of the law. We have come ahead a lot and today the racing games like Forza have some breathtaking graphics. But still, at the time of its release, this was the most realistic and most close to real car racing game every produced. Sega soon realized that there is a sub-genre in the fighting genre and saw the potential in the Fire Pro Wrestling series. They invested into this game and at the end, things turned out the way they wanted. Sega had another successful game on its hands and this time it brought a lot of wrestling fans along with it. 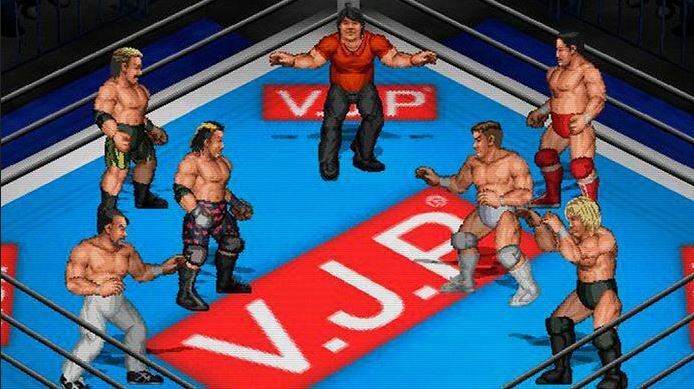 It is worth mentioning that the Fire Pro Wrestling series gave WWF a tough competition in this sub-genre. If I would have not mentioned this then I might not have done justice to this list. 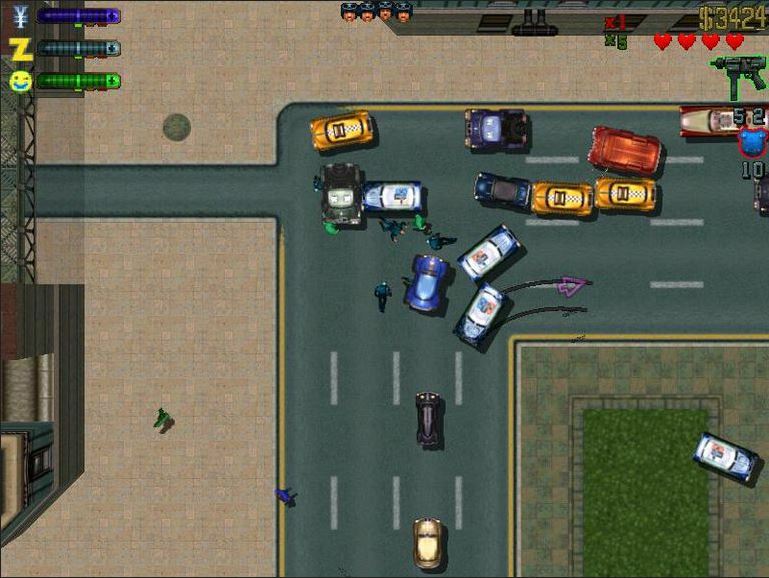 Grand Theft Auto is enough to say how the game would be. Everyone among you is aware of what GTA from Rockstar is. This Game is the most consistently great game being produced to date. The latest release GTA V is no different. Grand Theft Auto takes you on a roller-coaster adventure of thugs. There could be and an entire book written on why you should play GTA series. 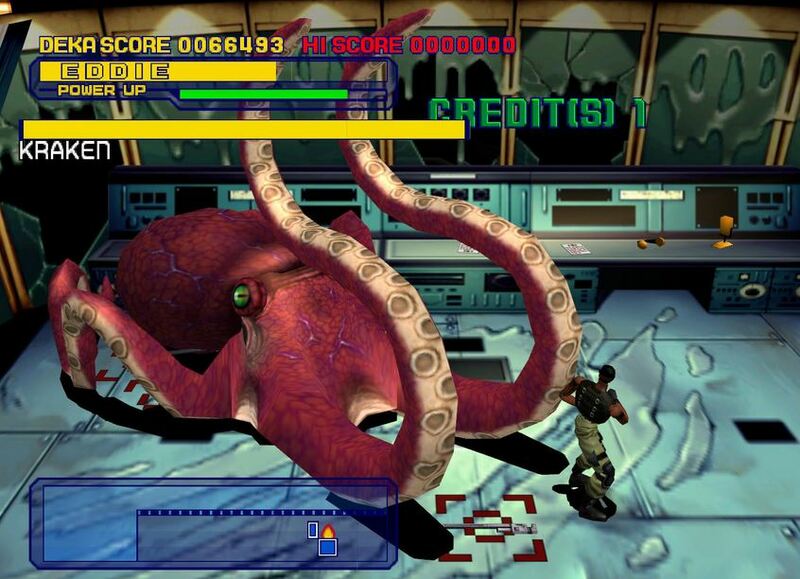 This was the list of 30 best Dreamcast games that you can play. Hope you like it and enjoy retro gaming.